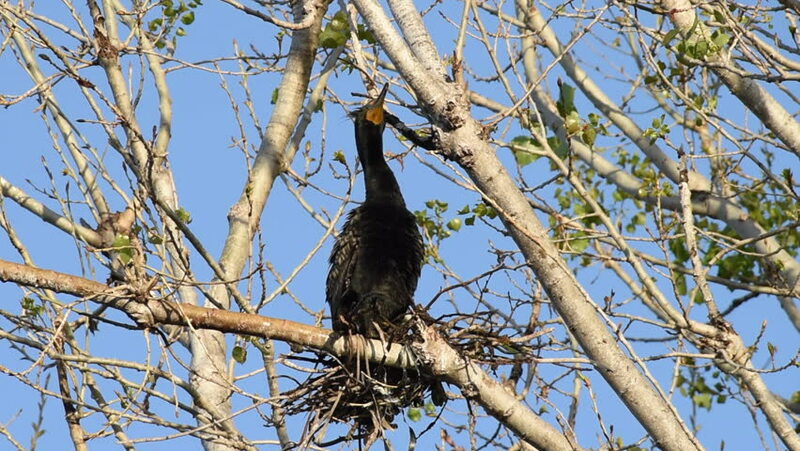 HD Video of double crested cormorants nesting in the top of leaf barren tree. Once threatened by the use of DDT, the numbers of this bird have increased markedly in recent years. hd00:42HD Video of double crested cormorants nesting in the top of leaf barren tree. 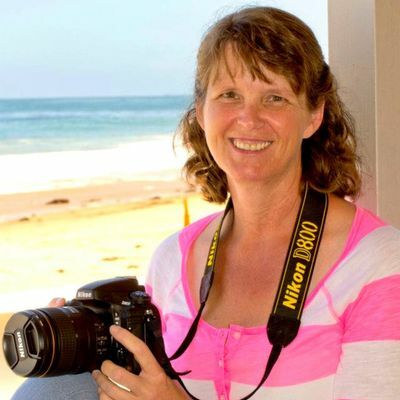 Once threatened by the use of DDT, the numbers of this bird have increased markedly in recent years. hd00:17Russian birch in autumn. September in Siberia. hd00:40The Asian emerald cuckoo is a species of cuckoo in the Cuculidae family. hd00:20Apricot Orchard / Apricot flowers blooming in springtime.